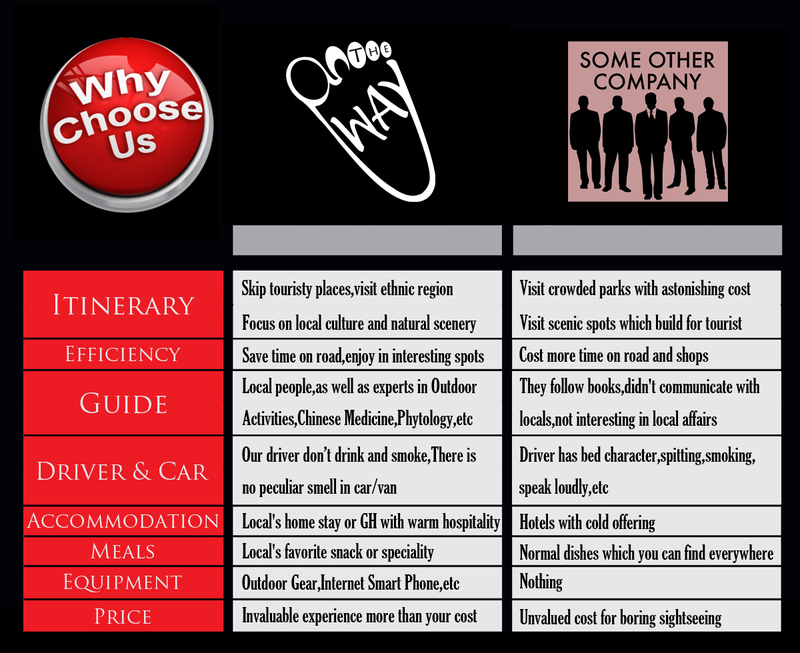 Prompt reply to inquiry within 24 hours with detailed customized itinerary & price quotation. Experienced travel adviser with intensive travel experience to every corner of Yunnan. 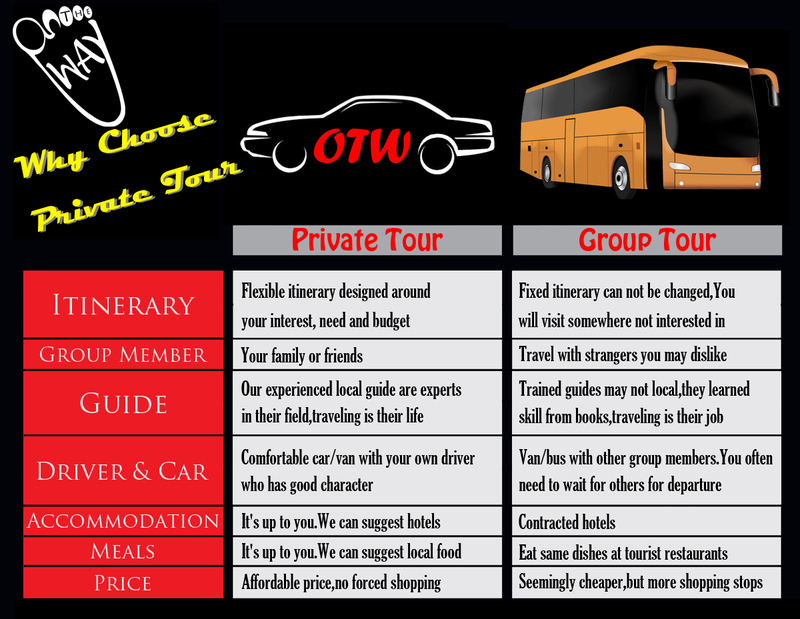 Private local tour guide & car ensure that you will experience what you expect.